and over the years, our church building has been built in several phases. Now hundreds of people gather each week on our 13-acre campus. in the Derwood area of Montgomery County, MD, a suburb of Washington, DC. 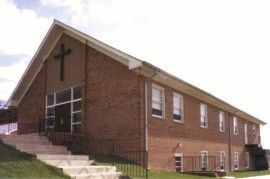 Redland has established several local churches in new suburban areas in Montgomery County. 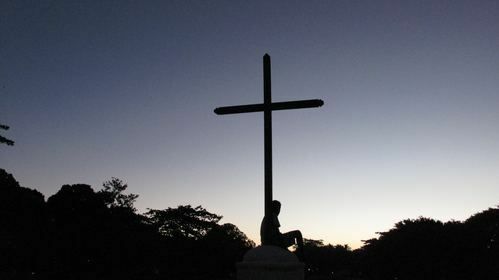 Numerous programs and ministries have been established throughout the years at Redland. We have sent a number of mission teams throughout the United States and overseas; our mission trips are now annual events. And in 2011, we dedicated our “ROC” a multi-purpose recreational outreach center. This facility hosts children’s camps, open gym sports and other events to engage and serve families in our community.  Numerous programs and ministries have begun throughout the years here at Redland. As the church has grown and changed, Redland members have remained committed to loving God, loving others, and serving Montgomery County and the world in the name of Jesus Christ. which is a combination of long-term members and people who have arrived in Montgomery County more recently. We have members of all ages – as shown by our strong programs for children, teens, adults and senior adults! 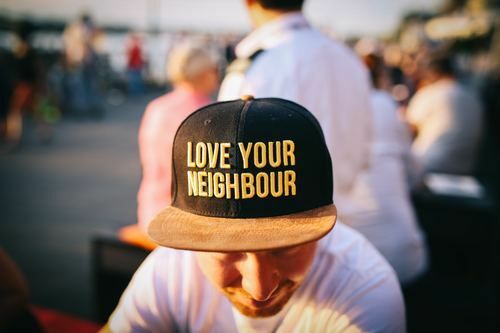 At Redland you’ll find some people who are lifelong Baptists, as well as many from other church backgrounds or who have had little previous experience with Christianity.